Technology has improved greatly and vastly throughout the years. And one of the key players when it comes to both communications and technology advancement is Skype. It has become one of the most used communication tools in any industry. And with Skype Connect, one of the most effective communication features of the application, it is now possible to use the application and receive Skype calls from any of your office phone, which will be more cost-effective to use. Skype can be used in an existing phone system but you should need to use an excellent VoIP SIP Skype Phones together with the system in order for it to work more effectively for your needs. 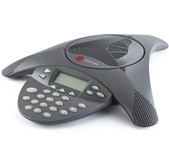 Some of the best phone brands are Aastra and Polycom. 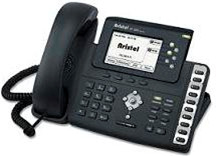 Other Aastra phones aslo have features that include PoE, Speakerphone and, XML. These features are make them excellent for businesses of any size and in any industry they may be in. 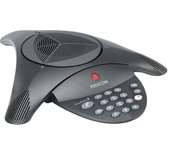 Polycom is the same with Aastra. It has been in the industry for more than 25 years and has been at the top of the ladder, especially in terms of unified collaboration solutions. 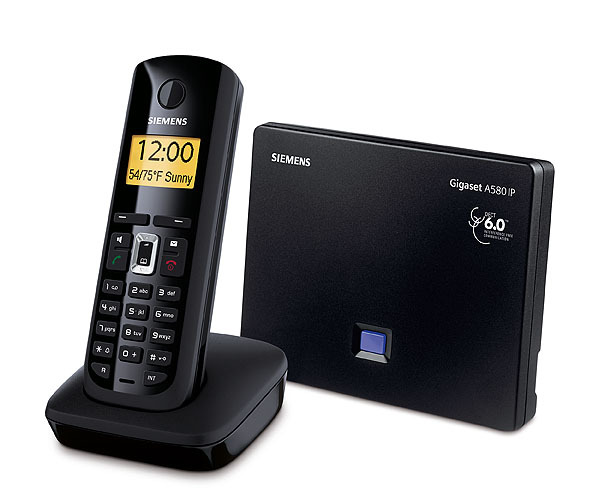 This is also the reason why the company offers one of the best VoIP SIP Skype Phones in the industry, capable of helping workforces collaborate and communicate more efficiently and effectively, increasing the team’s productivity. Let us know if you have questions through Australia wide 1300 088 088.